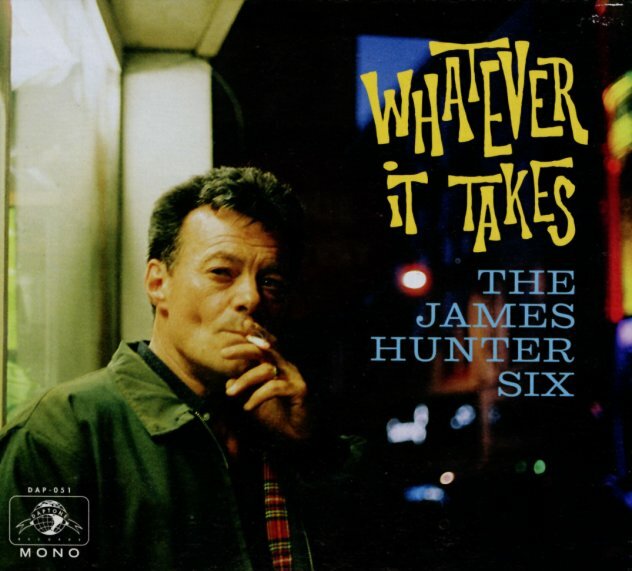 We'll be the first to admit, we were always a bit suspicious of James Hunter at the start – but over the years, with records this great, he's really won us over – to the point that we're not sure why we even had any question about his music in the first place! The really strong step forward in Hunter's career was mixing his sublime vocals with the classic soul approach of Daptone Records – a move that ensures that there's no fakery at all in the setting, which lets James really take the spotlight and shine – working with music from his own small soul combo, who seem to perfectly evoke the sound of AM soul radio on a hot summer night in the early 60s! Titles include "Blisters", "Whatever It Takes", "I Don't Wanna Be Without You", "How Long", "Don't Let Pride Take You For A Ride", "I Should've Spoke Up", "It Was Gonna Be You", and "Mm Hmm". © 1996-2019, Dusty Groove, Inc.